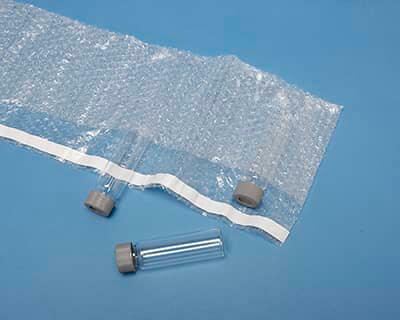 Our 2” x 2” foam pouch and bubble bags are perfect for shipping small items such as coins or jewelry. During the shipping process, products can be jostled during transportation. This is why it’s important to pick the right size protective packaging material to wrap the item securely in foam or bubble. Our foam pouches are nonabrasive, which means you don’t have to worry about your items being scratched by the very packaging that’s supposed to protect it. The protective foam pouches and bubble bags are also lightweight, yet durable. For your convenience, we offer pouches and bags. This allows you to seal the pouch so the items won’t fall out before they reach their destination. 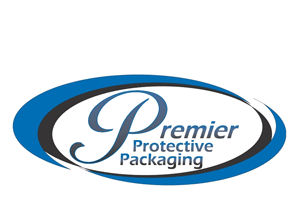 We are a protective packaging company that anticipates the needs of its customers to ensure successful shipping.